Mauricio Pochettino has had a torrid start with Tottenham, showing how talented the Argentinian manager is and how perfect he can be for the Premier League. He arrived at Southampton on January 18th 2013, replacing Nigel Adkins as the manager of the team. He was able to do what Adkins was failing to do, and took Southampton to a 14th place finish in their first season back in the Premier League. By taking this challenge, Pochettino was the second ever Argentinian to manage a Premier League club, the first being Osvaldo Ardiles. In his second season at Southampton, he took the club to their best Premier League finish of their history, and incredible 8th place. An incredible achievement for Southampton that finished only 13 points behind Tottenham for the last Europa League spot. Pochettino was able to turn seemly unknown players into household names, like Luke Shaw, Rickie Lambert and Adam Lallana. The success of Southampton and the rise of these new stars will always be credited to his arrival. He managed to build a team where others probably would fail to find one. 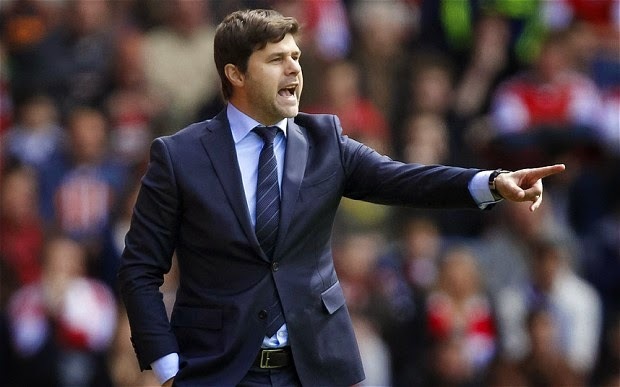 It wasn’t a surprise to anyone that had followed his time at Southampton that Pochettino was deserving of bigger flights, and that opportunity came knocking at the end of the 2013-14 season by the name of Tottenham. They had parted ways with Tim Sherwood, who had replaced Andre Villas-Boas as the manager during a very difficult season that saw them miss Champions League and finish in the last spot that gave them access to Europa League football. 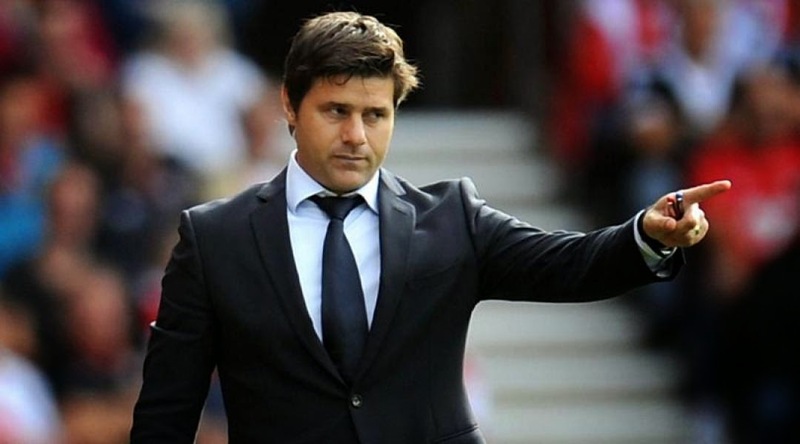 Pochettino is a far departure from Tim Sherwood and even Andre Villas-Boas, he is a manager that is able to build a team from within, and instead of forcing players to adapt to him, he manages to adapt to the players he has. This is a very important skill for a manager to have if you are to be successful. Understanding the limitations of the squad and players and put them in a position to succeed is the difference between success and failure and in the Premier League that is a balance that not every manager is able to obtain. Unlike other managers, Pochettino didn’t blow his brains out during this summer transfer window, he still has time to do it, but I doubt it that he will. He is a master at accessing what he has in house, before he looks elsewhere and he is even better and getting the most out of his players, sometimes getting even more than what the players themselves believe they have to offer. Short term he brought in three players that will help and are helping Tottenham reach that so desirable Champions League spot, in the names of Ben Davies, Michel Vorm and Eric Dier. Perhaps the most surprising of the three is Eric Dier. Most likely an unknown or close to it, to anybody that doesn’t follow the Portuguese League. The former Sporting CP academy product was alternating the bench with some limited playing time at Sporting CP, mostly due to a contract dispute with the club. His talented was undeniable and he had all the hallmarks of an incredible young defender that could one day be a corner stone of a title contender. Tottenham and Pochettino saw that same talent, youth and incredible room for growth and made him their most expensive signing of their offseason. Pochettino must be looking like a genius right about now. Eric Dier not only scores the winning goal in the first week of the Premier League against West Ham, he scored a second against QPR this past weekend. The young defender is turning out to be a goal scorer as well, the incredible things that can happen in football when your manager believes in you. Tottenham didn’t have to sign 10 players or 15 players; all they had to do was sign Pochettino that was their best offseason acquisition. He will be able to stabilize the club, put forward a team that is competitive and plays attractive football and do it on a budget. He is every owners dream, and every fans hope. This will be his season, he will be able to elevate his club to new heights and give the footballing world new household names like Eric Dier. The biggest challenge will be for Tottenham to be able to keep him long term, because managers of his quality are not easy to find or replace. Are you sure you mean torrid in your first sentence? yes. Considering his pre-season and the first two games, i know it is a limited sample size but still very impressive. He had a torrid start?